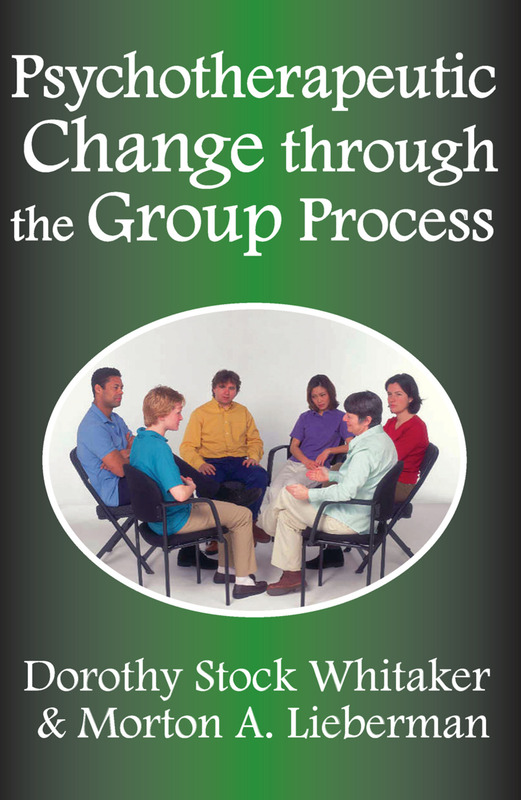 Psychotherapeutic Change through the Group Process discusses the relation between the properties of groups and therapeutic change. The purpose is to develop a view of groups that accounts for the diversity, complexity, and fluidity of the group situation. The view examines the group in depth, attending not only to overt events, but also to covert aspects of specific situations. The work addresses manifest behaviors, underlying motivations; and the cognitive, rational aspects of the group. It explores the intense affect which may be generated under conditions of group interaction; not merely to the group or individual, but to the individual in the group and to the group as the context for personal experience and change.The research presented here was initially explored in small group studies. Separate investigations considered the ways in which patients and therapists view group events, the nature of deviation, and the development of group standards. They consider factors associated with therapeutic improvement and therapeutic failure; and characteristic concerns of early sessions. These, plus several discussions of theory and methodology have been published separately.The authors' working procedure has been to study intensively a relatively small number of groups, relying upon careful observation of natural groups rather than upon laboratory experimentation. The overall effort has been to understand the processes of therapy groups in all their clinical richness and intricacy and yet to impose a scientific discipline and control on our analyses. This has meant a continuing attempt to develop appropriate analytic procedures so that clinical analyses can be as firmly rooted as possible in concrete data and reproducible methods. This book is a unique effort at the scientific grounding of social work practice.